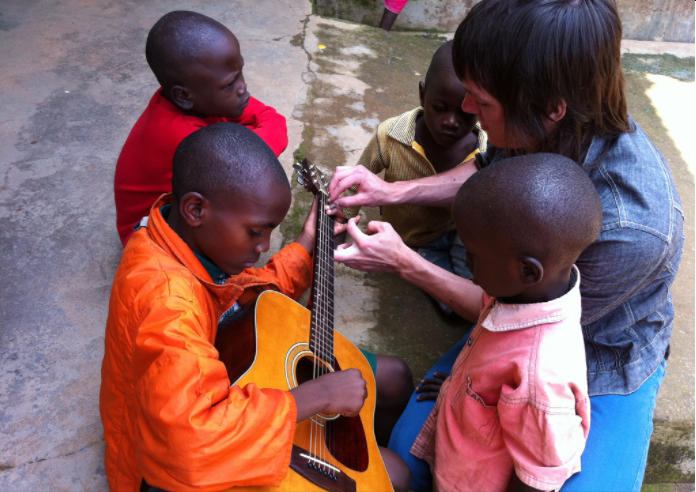 The goal of these activities is to teach children to give joy through music and help them act independently. 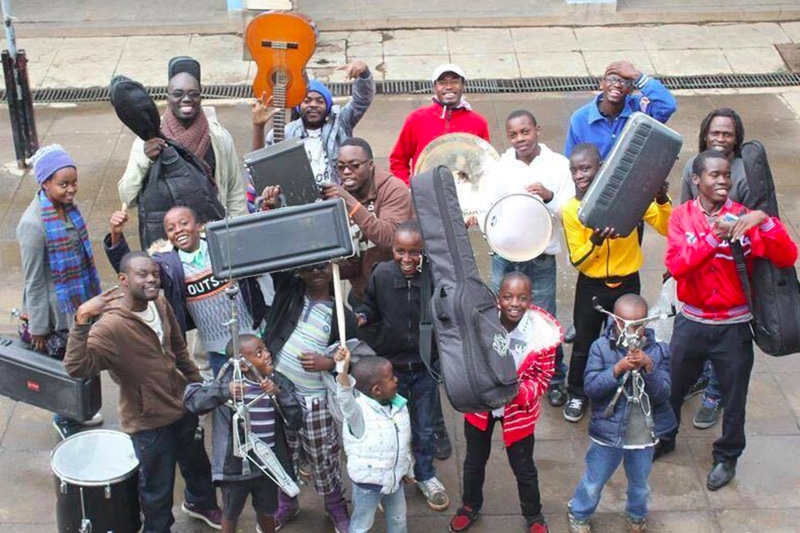 Global Youth Groove is a Boston-based nonprofit whose mission is to transform the lives of underprivileged children in Kenya, by giving them the opportunity to learn and develop their music abilities. 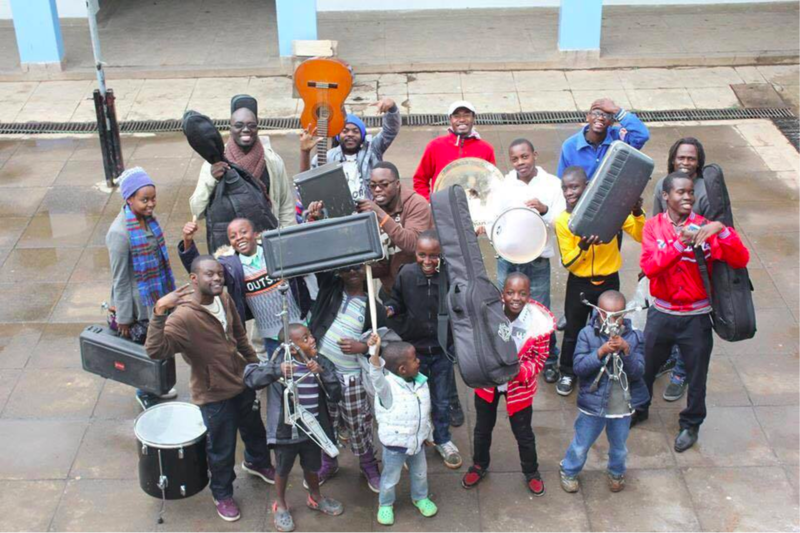 We achieve our goals by collecting used instruments that we bring to donate to our centers and other institution that advance music education in Kenya. 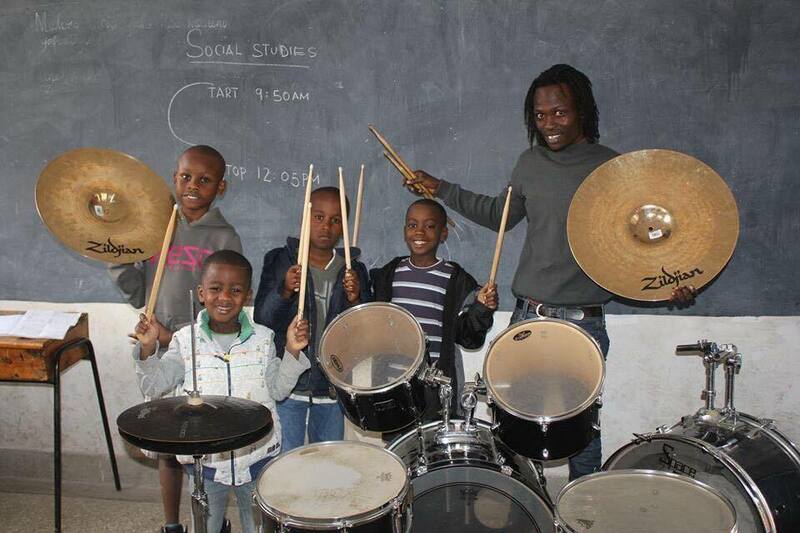 With a comprehensive curriculum that emphasizes private and group lessons, music theory and essentials skills in music technology, Global Youth Groove plans to make a high-quality music education accessible to underprivileged children and youth in Kenya. We plan to improve the lives of underserved at risk children and youth who don’t have hope in life because of their economic situation by providing them with a quality music program that will enable them to channel their energies in something positive as opposed to what's going on in their lives currently namely Joining gangs,using drugs, engaging in crime etc. 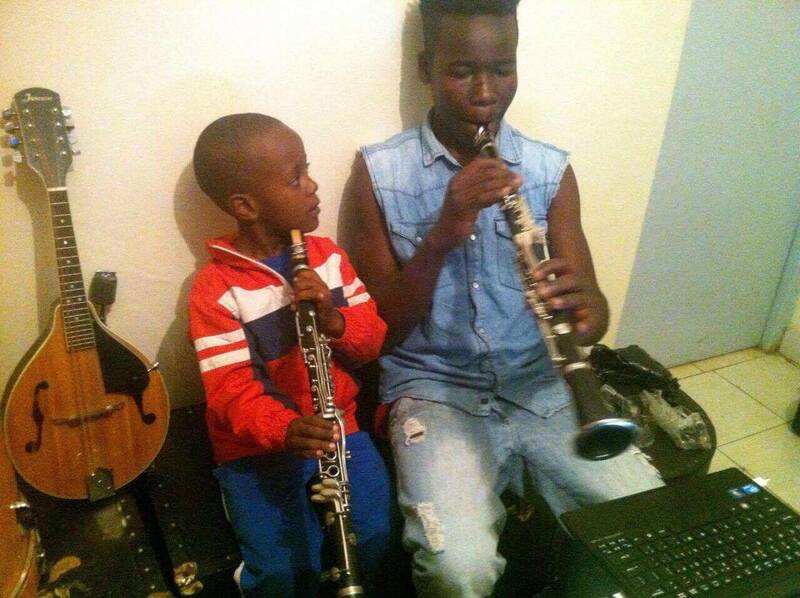 We will train the students how to play different music instruments and also how to read music compose their original music and produce their music with an intention of getting a livelihood from the sale of their music and also from performances. 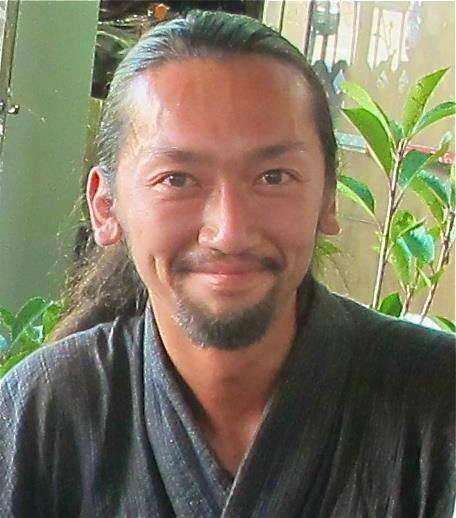 I grew up in small town in Kenya and I was involved in music and that made me stay away from trouble since after school I was a member of our school choir so I spent most of my free time practising and rehearsing music. I am currently an employee at Berklee College of Music and I’ve always wanted to make a difference in my country through music. I believe music is a powerful tool that can be used to transform lives of children and youth so they can become productive members in their societies. There's a need for quality music programs all over the country and this program will help to fill that gap since our long term plan is to open similar program all over the country. 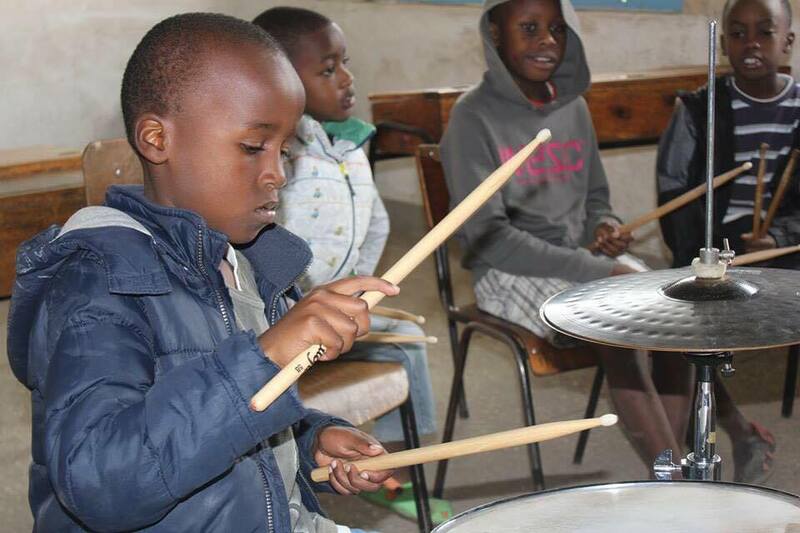 We currently have a small space with basic instruments in Nairobi and we receive students who come to train after school and also on weekends. We have also organize annual summer exchange program trip where musicians from the states come to train and interact with our students in Kenya for three weeks. We conduct music workshops and clinics where our students learn from professionals and also collaborate on studio production of original songs. 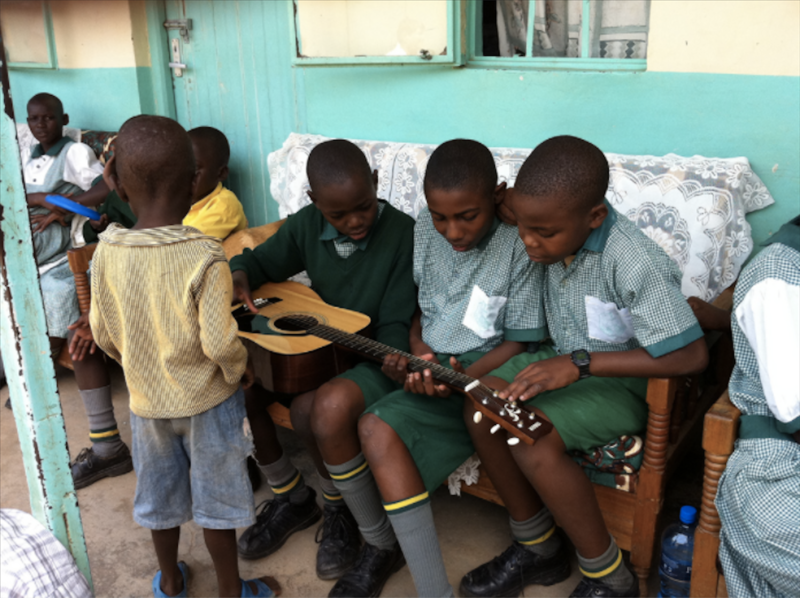 They jam together and perform in schools. The funds that we will raise will directly go into purchasing of music instruments and accessories that will be used by our students. We will also purchase tools that will be used to train the students how to repair the instruments when they break. The skills they will acquire from our center will empower them to use the same skills for their livelihood as they can charge a fee for the same services.